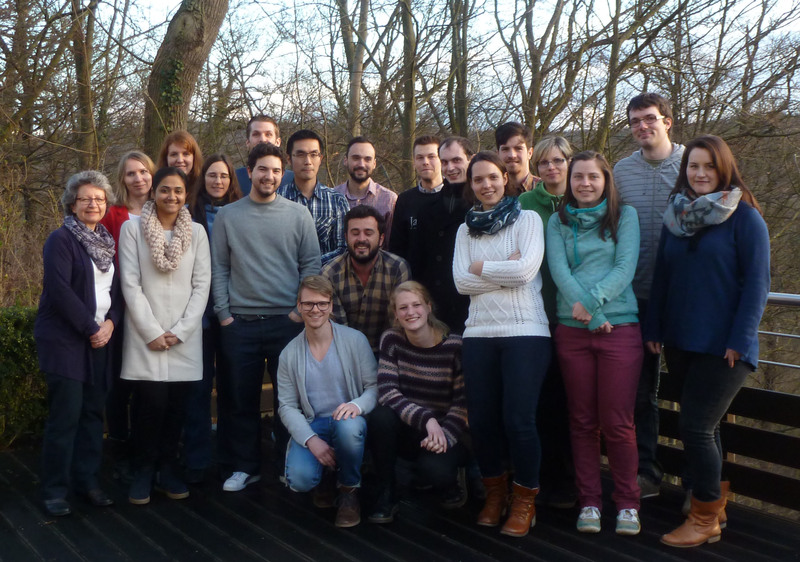 The final retreat of the research group FOR 2149 took place in Bamberg. 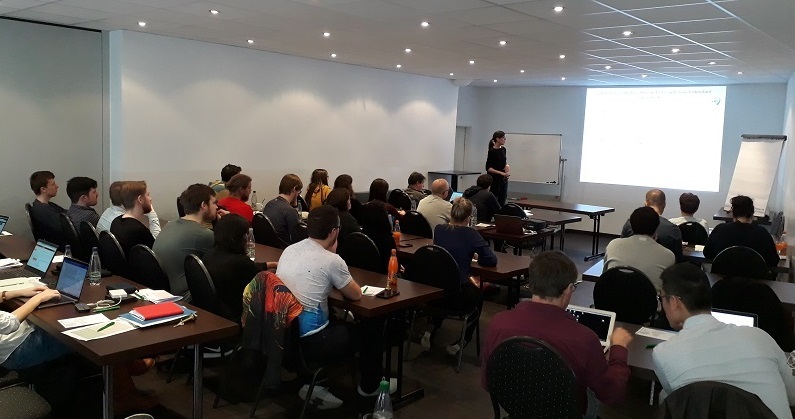 On the first three days all projects presented the current status and results of the 1st funding period and gave an outlook of the work program of the 2nd period. 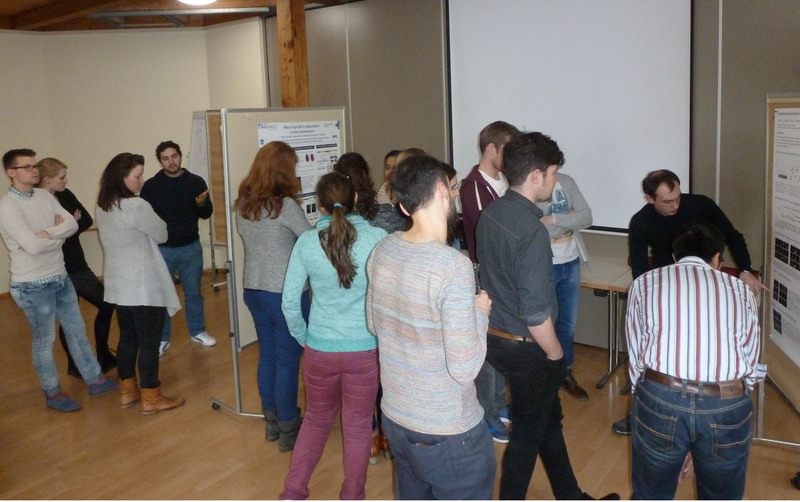 The retreat was supplemented by the workshop “Presentation skills” for all young scientists. 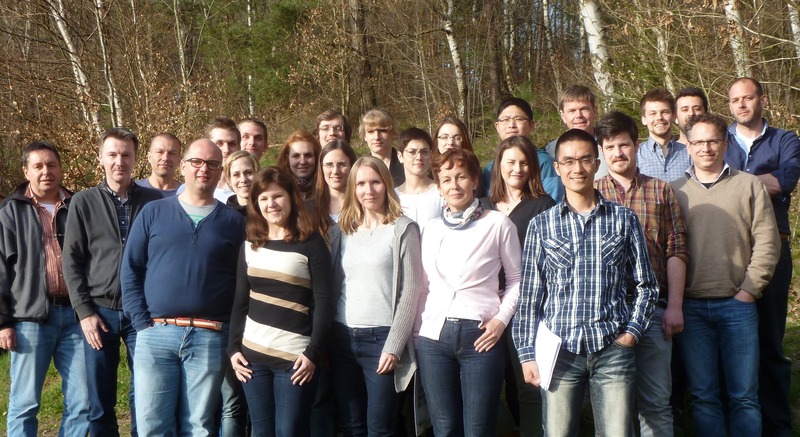 The third meeting of the research group FOR 2149 took place in Leipzig. The meeting included the presentation of the progress and results of all projects and a discussion about the future RU research program. 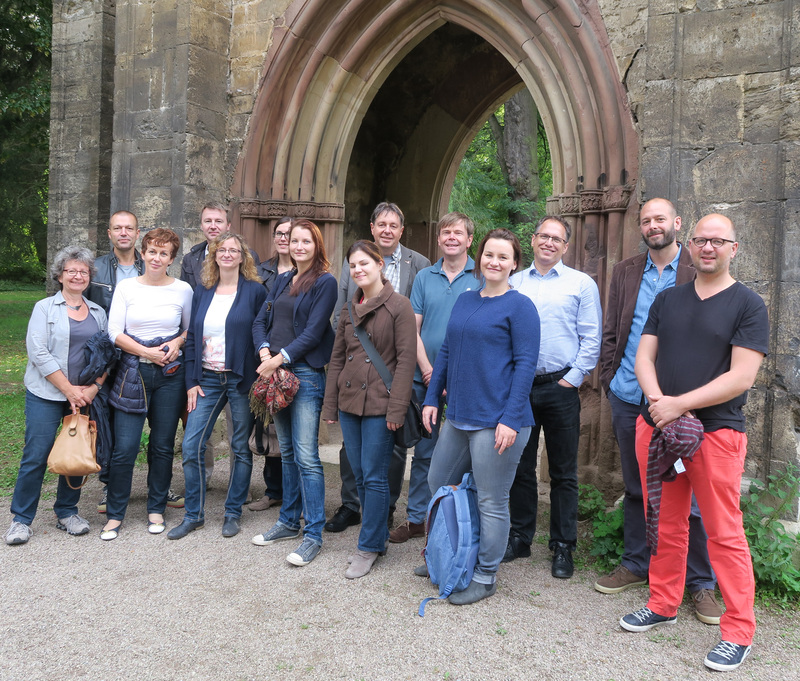 The second meeting of the research group FOR 2149 took place in Weimar. The progress of all projects was presented and discussed by the PIs. 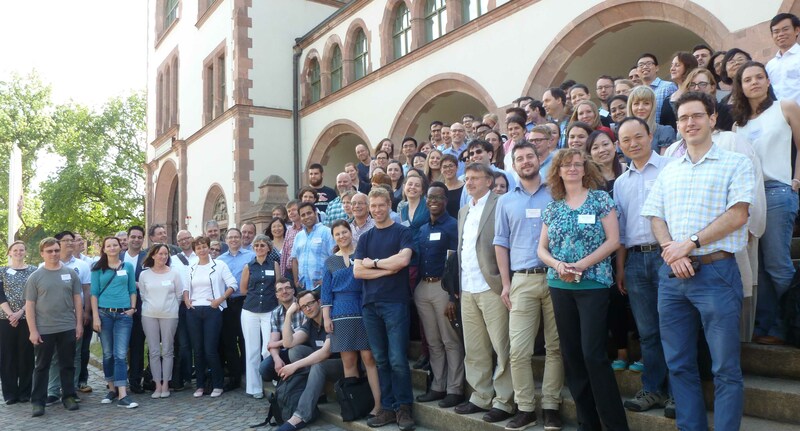 The Annual Symposium of the DFG Research Unit 2149 was held as a joint workshop with the International Adhesion GPCR Consortium (AGC) at the Congress Hall at the Zoo in Leipzig, Germany. 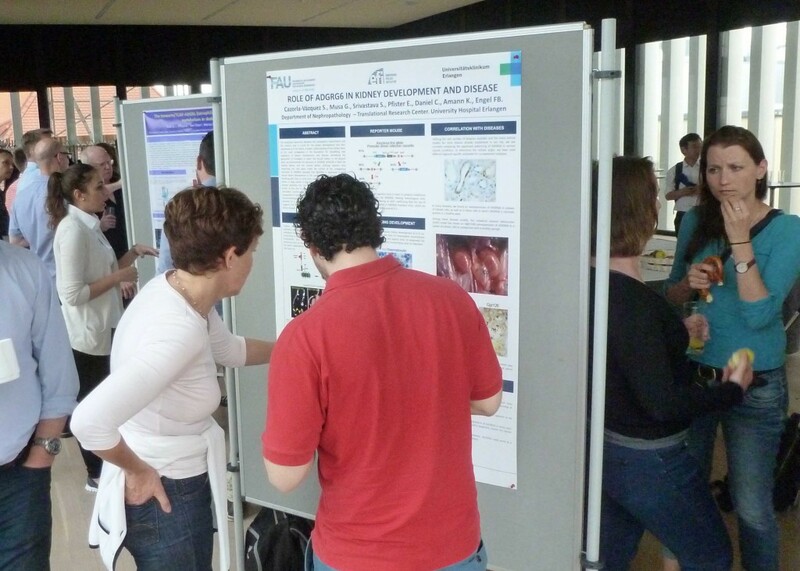 The meeting focused on the physiology of aGPCRs, aGPCRs as pharmacological targets and their relevance in disease. 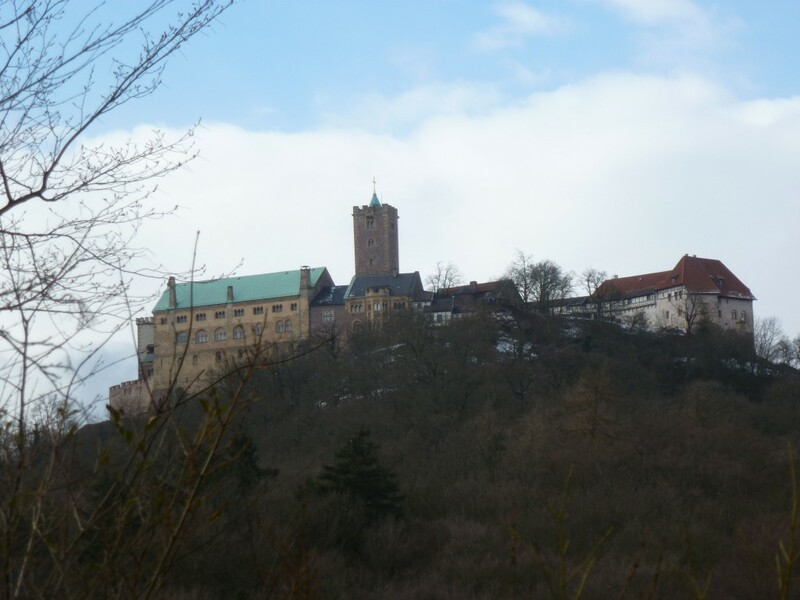 Following the spirit of the last workshops this meeting was designated to present ongoing research and to initiate collaborations in the field. 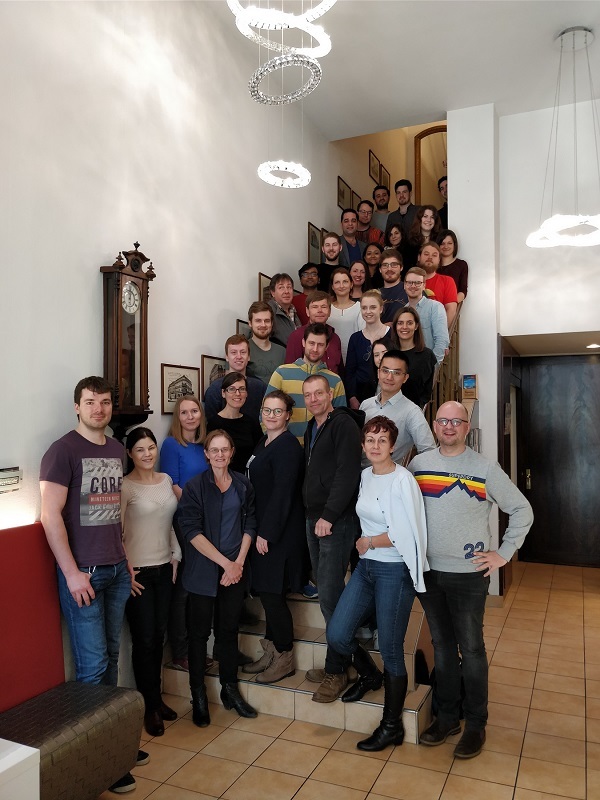 The meetings for the youngest generation of Adhesion-GPCR scientists gave the opportunity to exchange experimental ideas and to discuss present results. 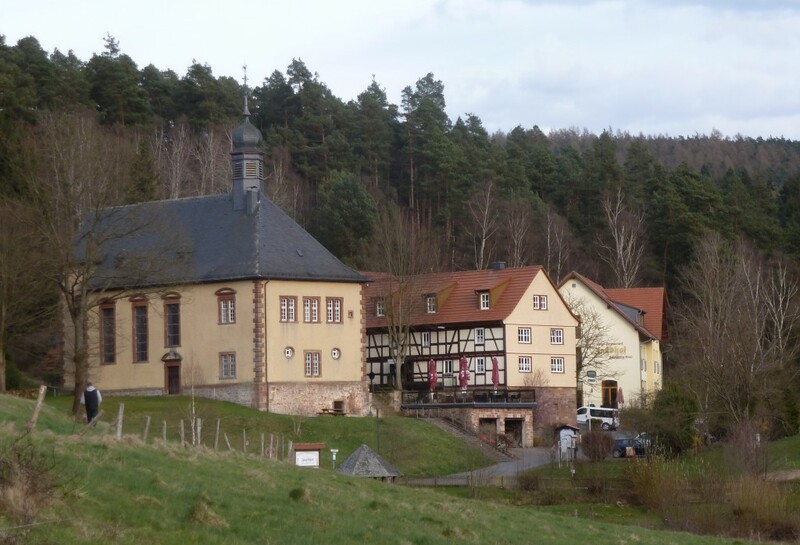 The first meeting of the research group FOR 2149 took place in Kleinlüder, a small village close to Fulda. 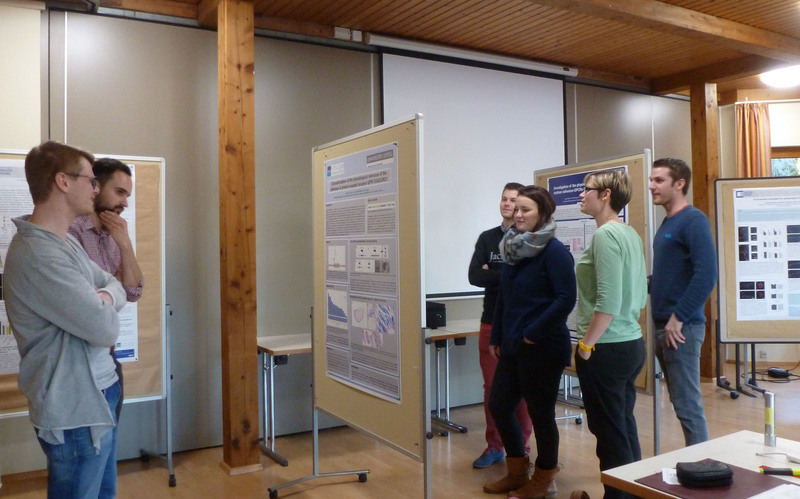 The progress of all projects was to be presented and discussed by the 26 participants.